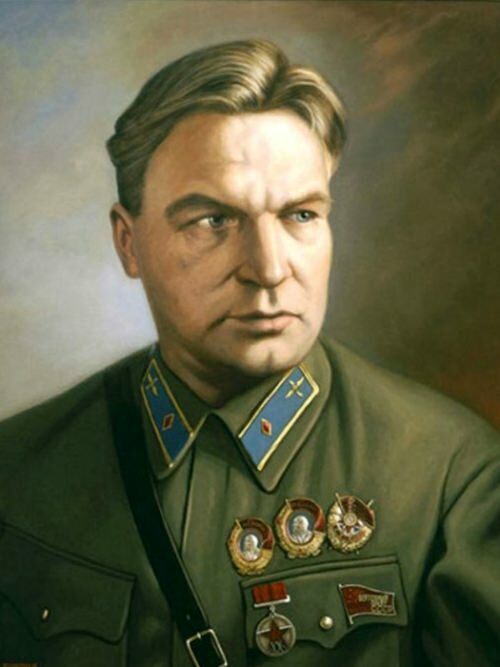 Valery Chkalov was a Soviet test pilot, brigade commander (1938), Hero of the Soviet Union (1936). First of all, he was the commander of the crew, who managed to make the first flight over the North Pole on the plane without making a landing. 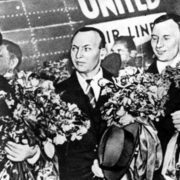 This happened in 1937 and Valery flew from Moscow (USSR) to Vancouver (USA). 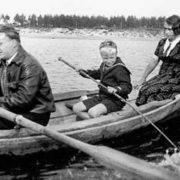 The boy was born on January 20, 1904 in one of the villages of Nizhny Novgorod province. Today the village where the pilot was born is city Chkalovsk. His father worked as a boilermaker in state shops. And his mother died when the boy was six years old. The boy had excellent memory and good mathematical abilities, was a good swimmer. 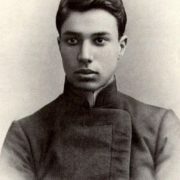 The father sent him to study at technical school in 1916. However, because of the financial difficulties and shortage of teachers, the school was closed in 1918. Valery returned home and began working with his father. In 1919, Valery Chkalov saw the plane for the first time and aviation became his dream. He left for Nizhny Novgorod, where he met a fellow villager Vladimir Frolishchev, who worked in an aviation park. 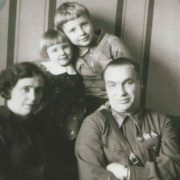 On his advice Valery joined the Red Army and began to work as a pupil of an aircraft fitter. 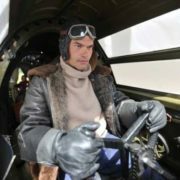 In 1921 he entered the Air Force Military-Theoretical School and after graduation he went to the military school of pilots, where he made his first independent flight. Also he completed practical training at the school of aerobatics (Moscow), the school of shooting and air combat (Serpukhov). 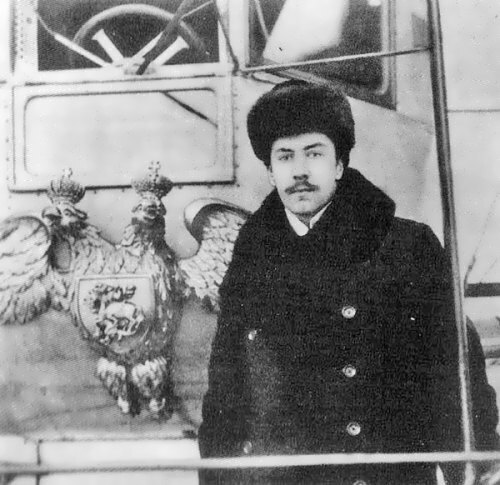 By 1924 the pilot was accepted into the squadron named after Nesterov. Valery was so fond of flying that he often showed excessive audacity and courage. For excessive risks, he was often suspended from flights. The young man had problems with discipline not only in the air but also on the ground. In 1925, he was imprisoned for a drunken brawl. Subsequently, the period was reduced to six months. Unfortunately, this experience did not give positive results, and three years later, in 1928, the military tribunal sentenced the pilot to one year in prison for repeated violations of discipline. Also he was fired from the Red Army. The pilot became the instructor and the head of the gliding school. 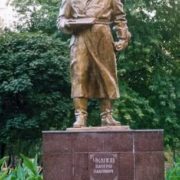 In 1933 Chkalov became a test pilot at an aircraft factory in Moscow. There he tested various fighters and bombers. 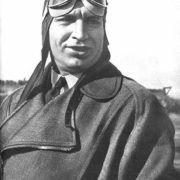 In 1935 Valery along with designer Nikolai Polikarpov were awarded the Order of Lenin for the creation of the best fighters. This was the highest government award. The flight from Moscow to the Far East was supposed to show the possibilities of developing aviation. It started on July 20, 1936 and took the crew fifty-six hours without landing. The total length of the record route was 9,375 kilometers. 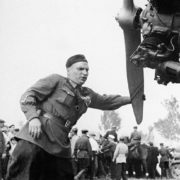 For a successful flight the crew was awarded the title of Hero of the Soviet Union and the Order of Lenin. 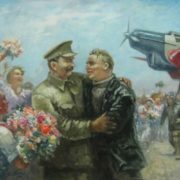 Valery Pavlovich received a private airplane as a gift, which is kept in the museum now. 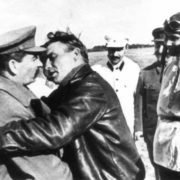 The importance of this flight was emphasized by the fact that Joseph Stalin personally met the crew at the Schelkovo airport in August 1936. 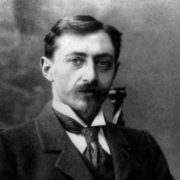 After this, Valery Pavlovich received national recognition throughout the Soviet Union. 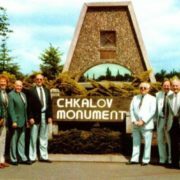 The crew originally wanted to fly from the USSR to the USA via the North Pole, but it was not possible to obtain permission for this immediately. But after a successful flight to the Far East the permission was received. The plane started on June 18, 1937 and two days later landed in Vancouver (USA). 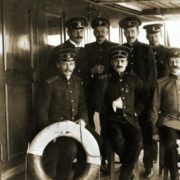 The crew was awarded the Order of the Red Banner. 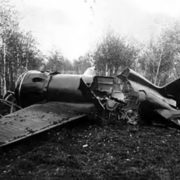 Outstanding pilot died on December 15, 1938 during the test flight. Chkalov was buried in Moscow and the urn with ashes was placed in the Kremlin wall. 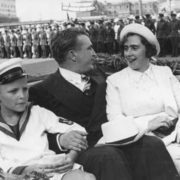 In 1927, Valery married Olga Erazmovna Orekhova, who worked as a teacher. She wrote a series of works and memories of her husband. 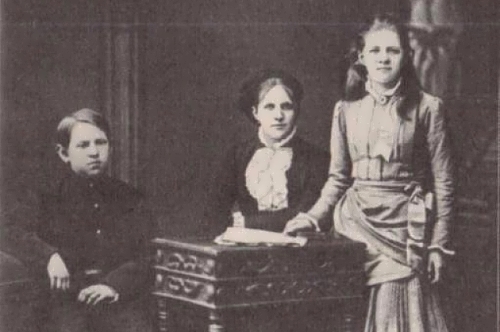 Olga Erazmovna lived for ninety-six years and did not marry again. 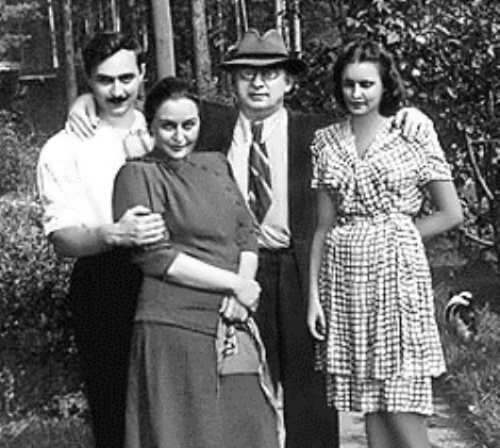 They had three children: Igor (1928-2006), Valeria (1935-2013) and Olga (1939). 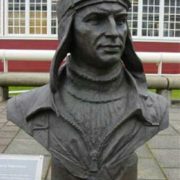 Igor Valeryevich was an Air Force engineer. You know, the son said that Chkalov was eliminated because he had a significant influence on Stalin. 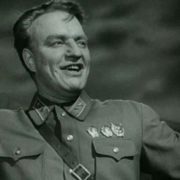 The son of the well-known pilot was buried at the Novodevichy cemetery. 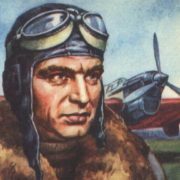 Chkalov was one of the most famous people of the Soviet Union. 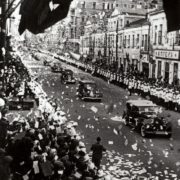 Subway stations, pioneer organizations, military squadrons were named in his honor. 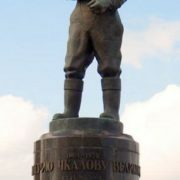 One of the islands in the Sea of Okhotsk, where the crew landed while flying from Moscow to the Far East, was named after him. 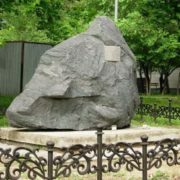 In different cities there are busts and memorial plaques, as well as avenues, streets, educational institutions bearing his name. Biographical movies about the life of the pilot were filmed in different years. The most modern are the series Chkalov (2012) and People who made the Earth round (2014). 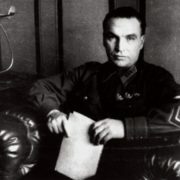 Valery Pavlovich lived only thirty-four years. 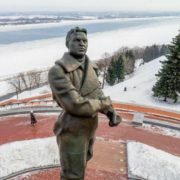 During this time, he graduated from several flying schools, made two difficult flights across the North Pole, was sentenced to prison twice, expelled from the Red Army several times. He and his wife had three children who kept the memory of their father. The wife, who lived a widow for more than fifty years, never married again, preserving the memory of her husband. For many, he was and remains the hero of his time. His life was short, but full, and death was tragic.